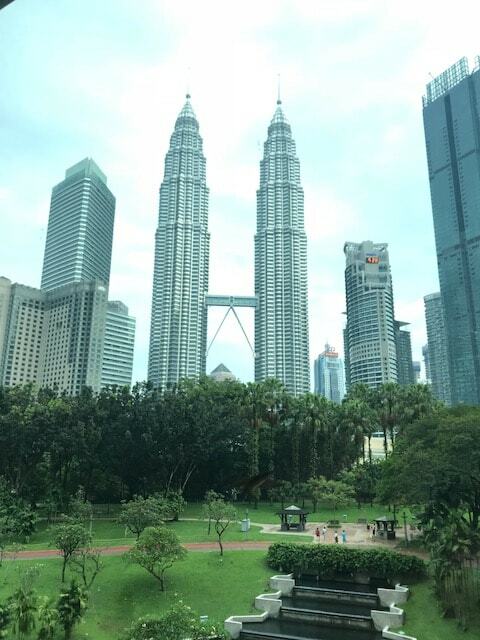 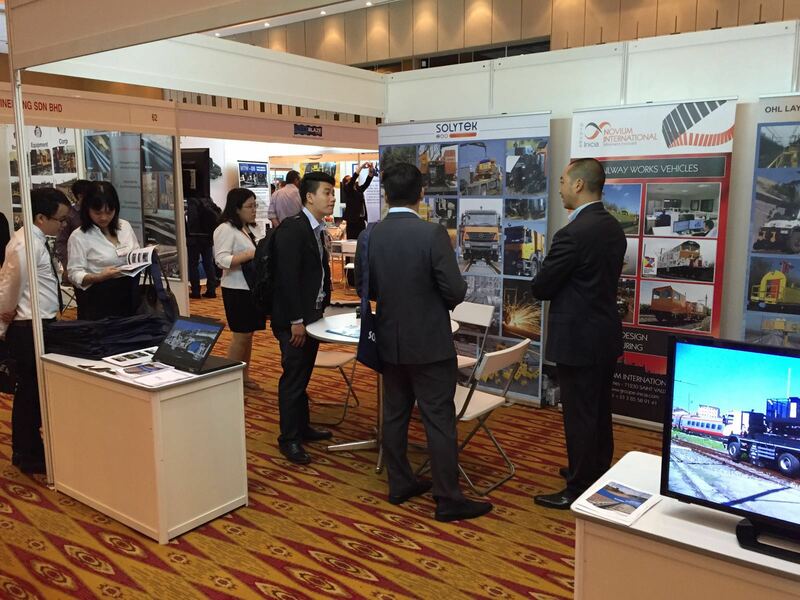 This year edition was a success, and the occasion to meet with our main clients from Asean. 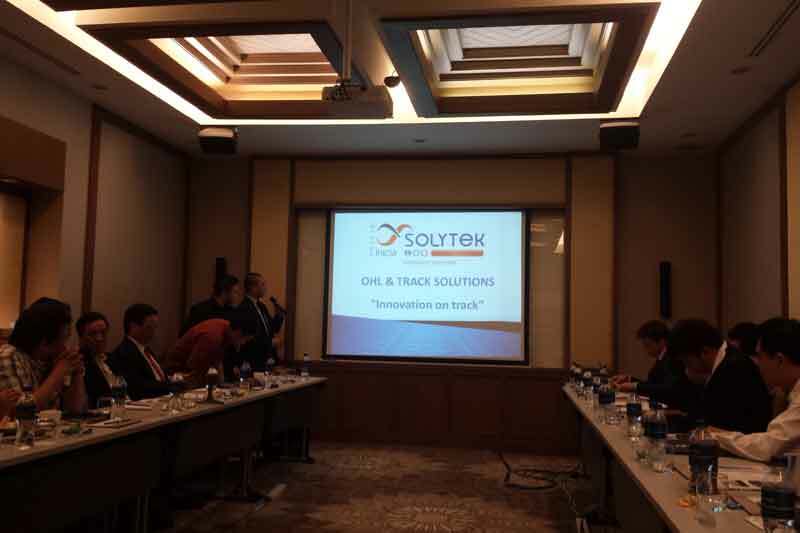 It was also the opportunity to present our latest innovations, and discuss current ongoing projects. 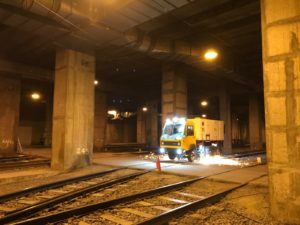 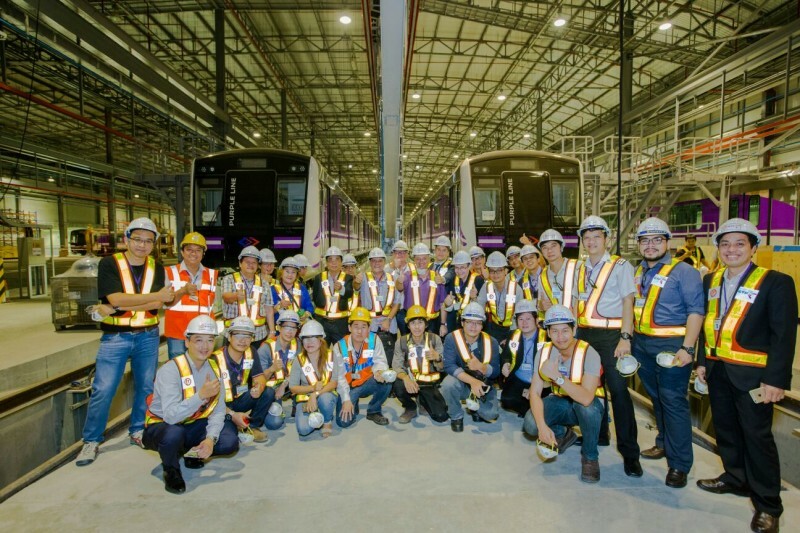 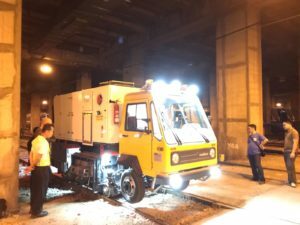 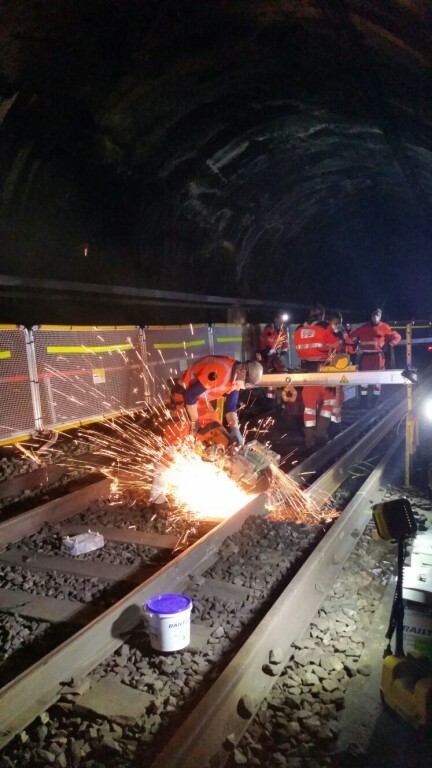 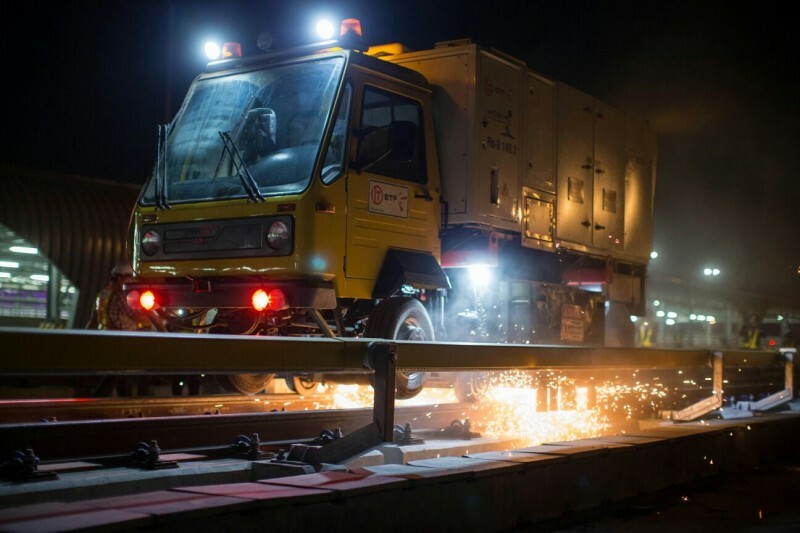 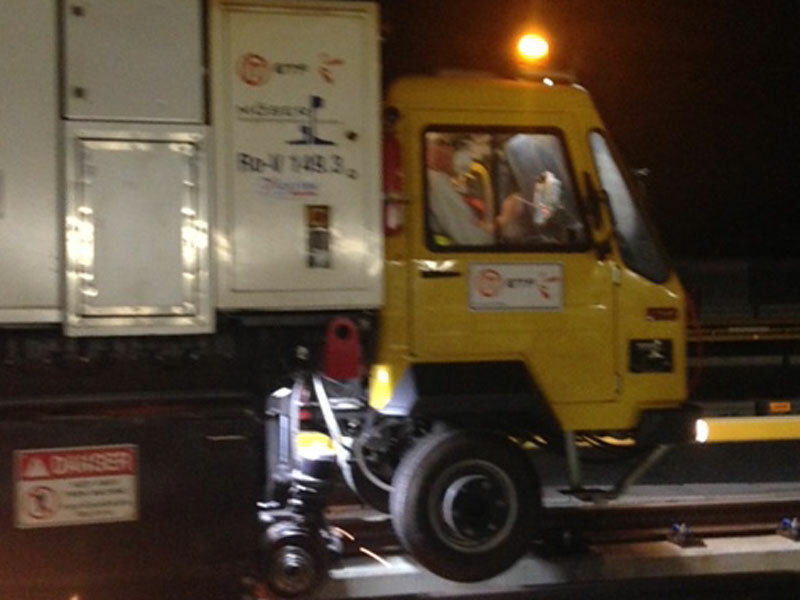 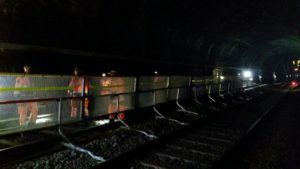 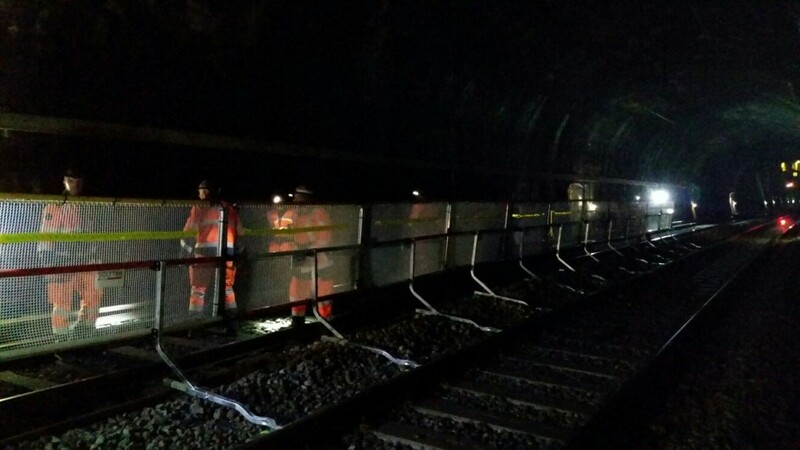 In June 2017, Solytek delivered a Road Rail grinder to MRT3 in Manila, Philippines, in order to restore current rail defects, and extend track life of its network. The compactness and features of the Road Rail 10 stones grinder, is perfectly adapted for MRT3 configuration and track lenght (17km). With this new delivery in Philippines, Solytek has proven to be a key player for grinding machines supply within the ASEAN region. 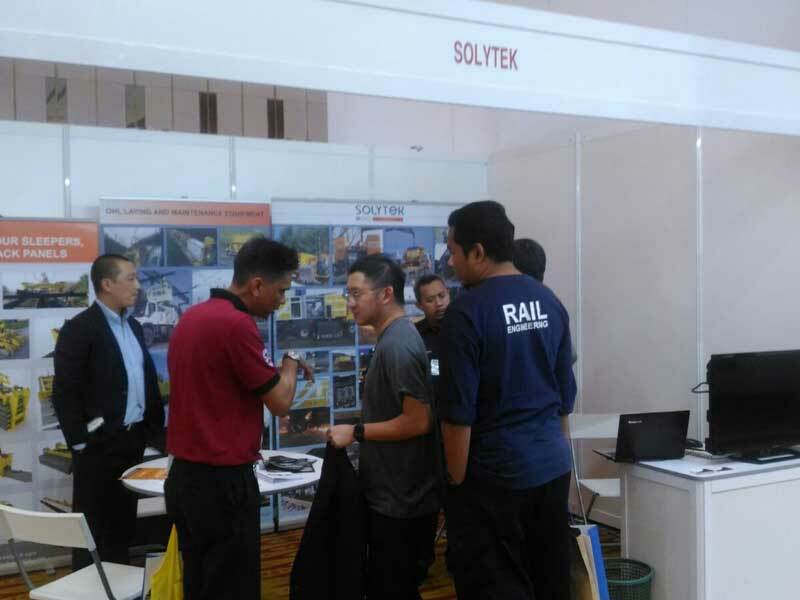 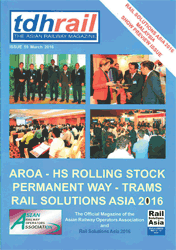 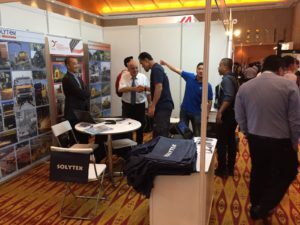 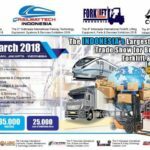 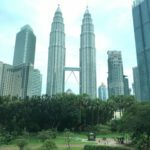 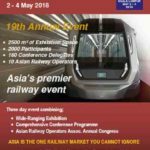 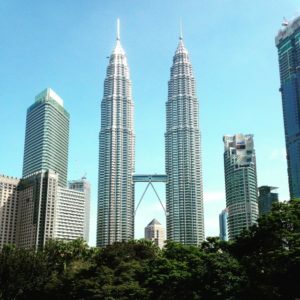 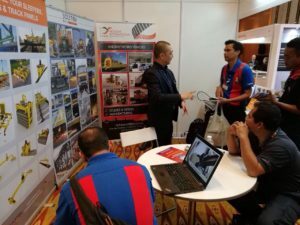 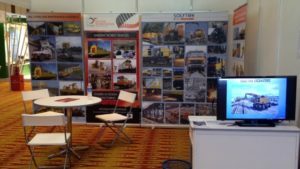 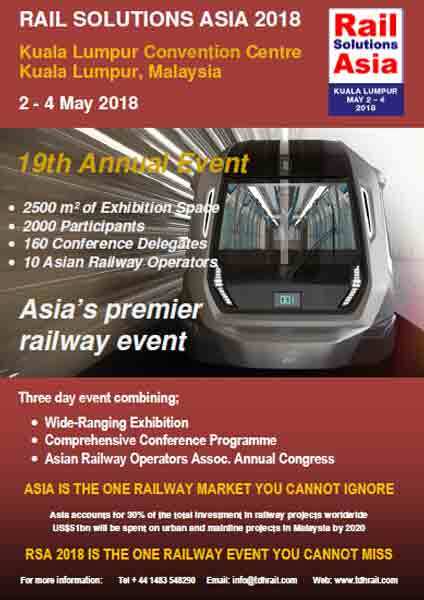 RAIL SOLUTIONS ASIA 2017, Kuala Lumpur. 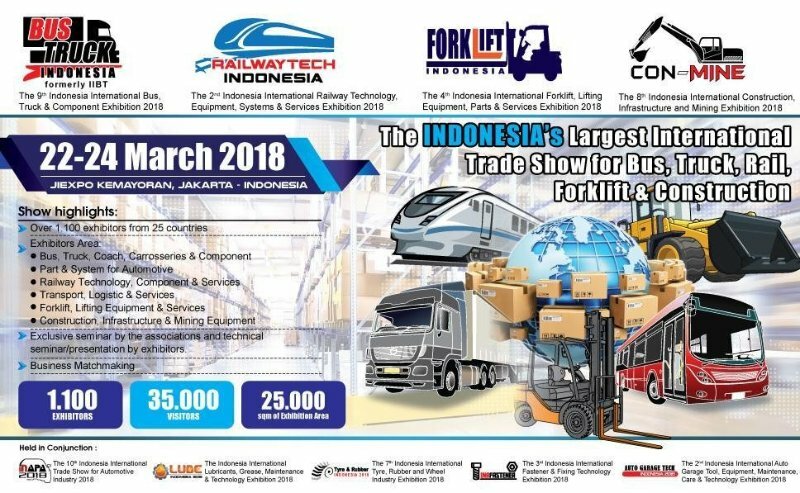 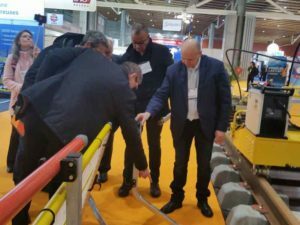 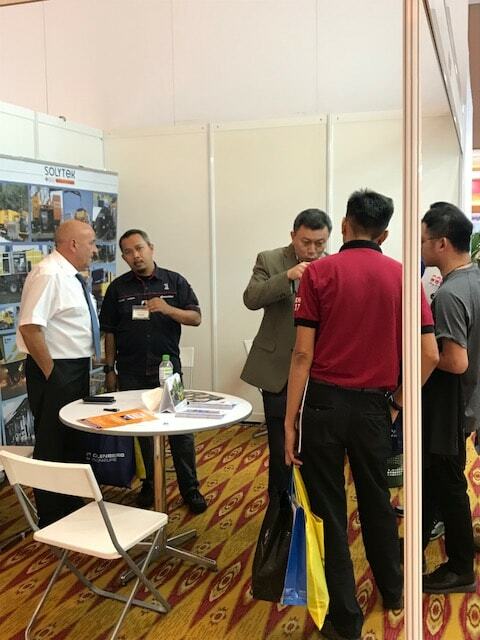 This 2017 edition has been the occasion to promote our new range of accessories for RR Excavators, and see our regional partners to discuss ongoing projects, and meet new potential clients. 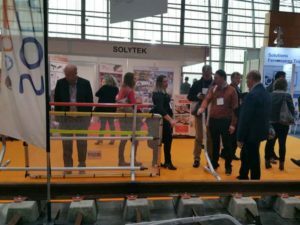 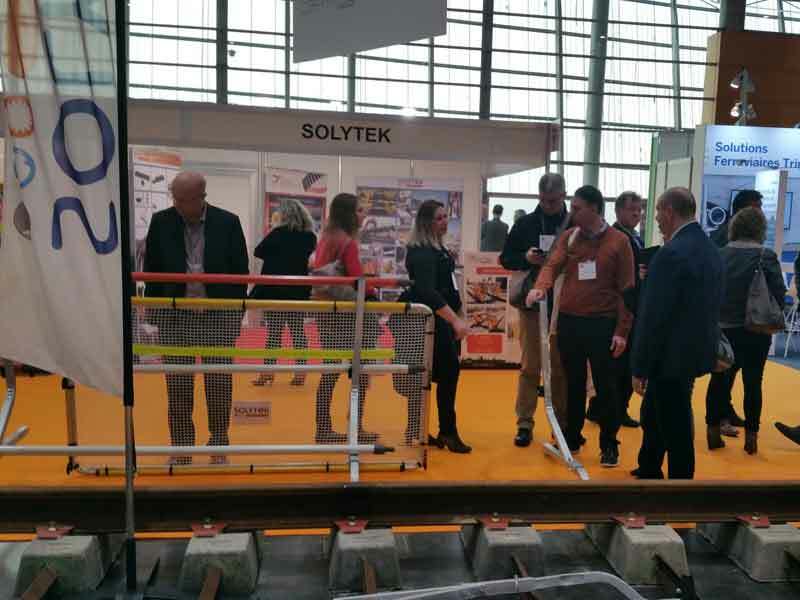 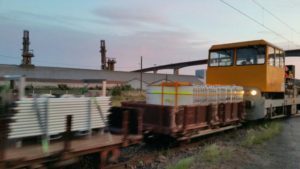 Solytek, in partnership with Möser Maschinenbau, has won a contract for a 10 stones Road rail grinder for ITD-ETF Joint Venture in Bangkok. 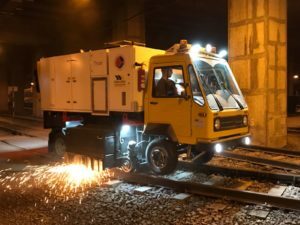 The latest generation of our model Ro-V 149 grinder is a road/rail of compact size for use in main lines and also public transport networks. This unit is intended for descaling of running table, corrugation grinding on running table, and reprofiling where necessary. RSA 2016 has proven again to be an important exhibition within the ASEAN Region. 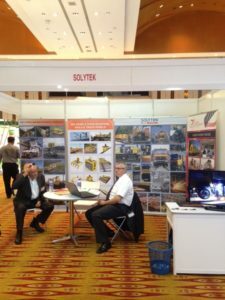 It was a good opportunity for us to see our “old” partners, as well as to meet new potential clients.